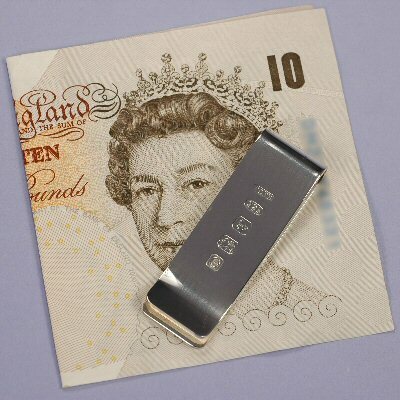 Money Clip, 19mm wide - This Money Clip is made from solid silver that is approximately 19 mm wide. The large, feature hallmark is very attractive and clearly shows that this has been passed by the Birmingham Assay Office as meeting the required standard of sterling silver. 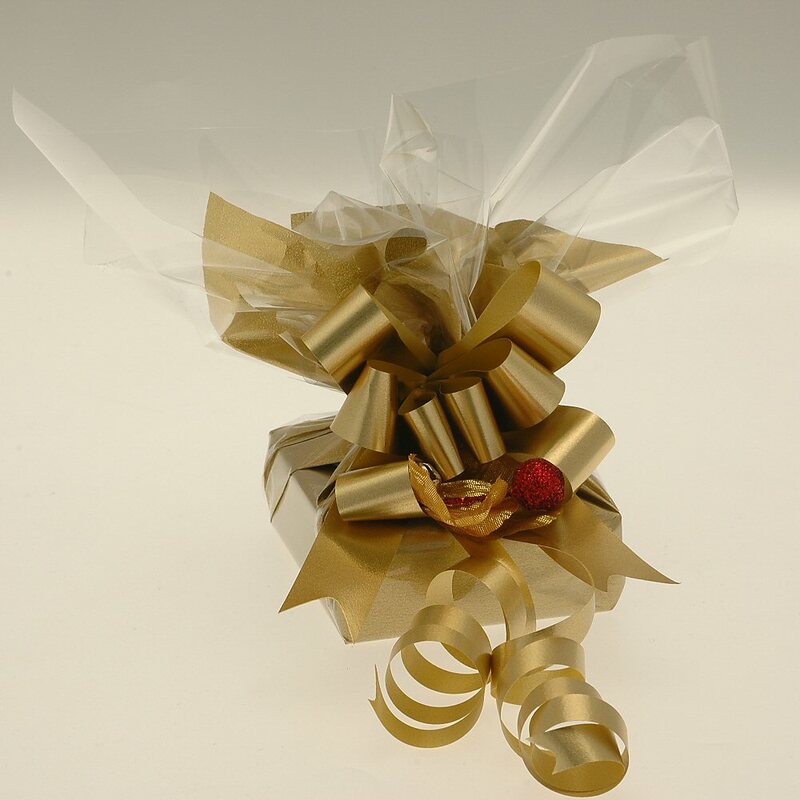 The back is plain and ideal for engraving.